This means that even if the person that you’re calling has no intention of picking up your call, this bug could allow you to listen in on them anyway. This poses a huge privacy problem for those who might not be aware of it and allow FaceTime calls to go unanswered. According to 9to5Mac who tested out this bug and found that it really does work, it seems to affect pretty much any device that runs on iOS 12.1 or later. 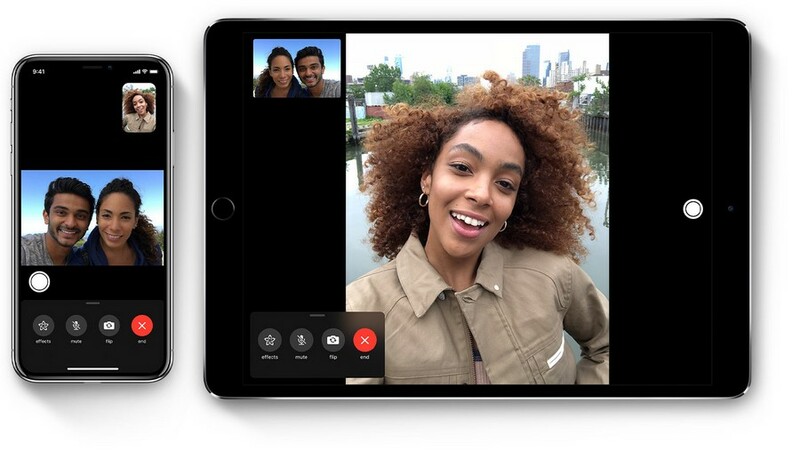 It is also unclear how users can go about defending themselves from it, short of disabling FaceTime completely, or rejecting the call if you’re unsure who is calling. The silver lining here is that it seems that it only exposes the user’s microphone and not video, so while you could be spied on, only audio and not video will come through. It also seems like this bug is relatively easy to replicate so users should probably be wary about receiving FaceTime calls from people they don’t know.